- Digital Player Be with MM1D - - Regulator Be With..
- Speaker 3 Way Cresendo Opus Nine..
- Subwoffer Cressendo Evolution one 12"
- Prossessor Bit one Audison..
PAKET HEMAT AUDIO JBL PREMIUM (HIGH LEVEL) MULAI Rp. 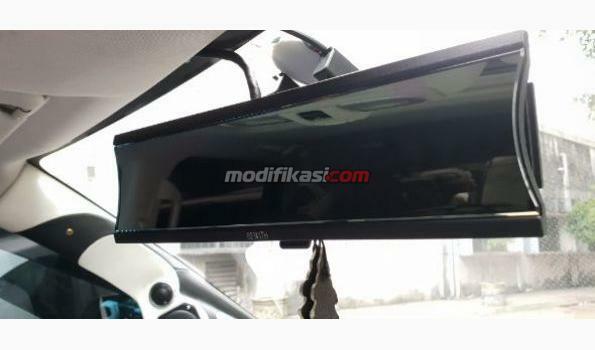 9 JT** BUAT AGAN2 YANG INGIN PUNYA AUDIO SYSTEM DENGAN SUARA EXCELLENT DAN DENTUMAN BASS SUBWOOFER YANG DASHYAT. KIN..